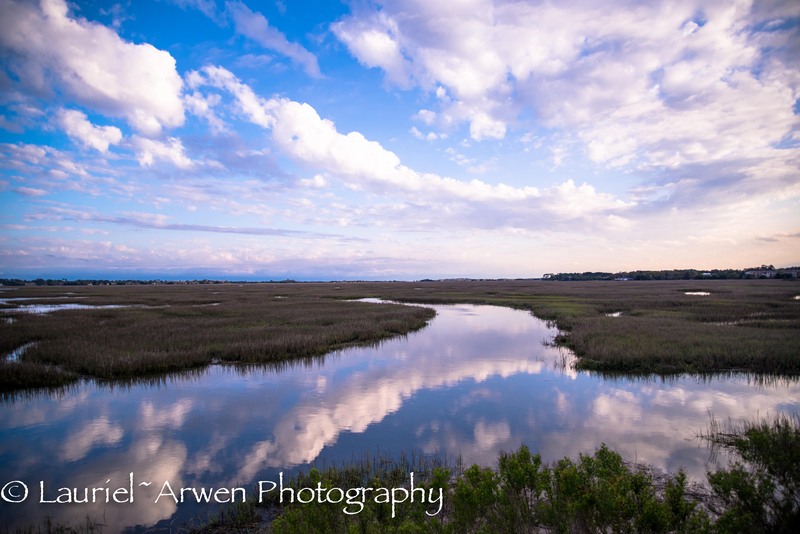 This entry was posted in Photography and tagged Atlantic Coast, Coastal Georgia, Dolphins, Georgia, Jekyll Island, Pelicans, photography, Salt Marsh, Spanish Moss, St Simons Island on April 9, 2013 by Lauriel~Arwen. Stunning! I love the first two images: such endless sky. Are those pelicans flying? Thank you! And yes those are pelicans! it is tough but the sunset, clouds, and pier is my favorite, good work. Awesome photos. I visited a friend, who lives on the coast in southern South Carolina some years ago. Your photos remind me so much of that lovely area. Thank you! It was my first time visiting and I loved it!